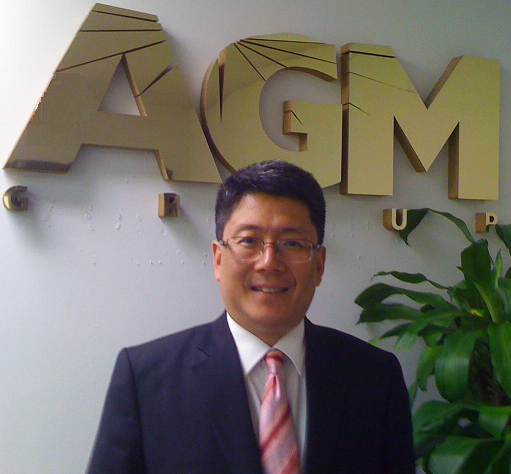 Richard E. Myung, chairman and CEO, has established AGM College Planning, LLC, AGM Institute and AGM Group since 2005, he holds numerous proven remarkable achievements by providing effective solutions for the advanced college planning and need based college financial aid areas. He believes that his endless on-going efforts with his associated professionals would result in each student’s customized academic career development and their future career paths. His entrepreneurship comes from his endless passion of innovative ideas and from his corporate philosophy treating the importance of on-going R&D areas. He is a well-known columnist among the major newspapers published in US and his entire weekly articles of more than 600 has been posted over 12 major cities nationwide. He is actively working in corporate and individual college financial aid areas as a college planner in over 13 states in US for the last 18 years. “Success is acquired by eagerly engaging in endless challenges and not just by planning.” says Richard Myung.